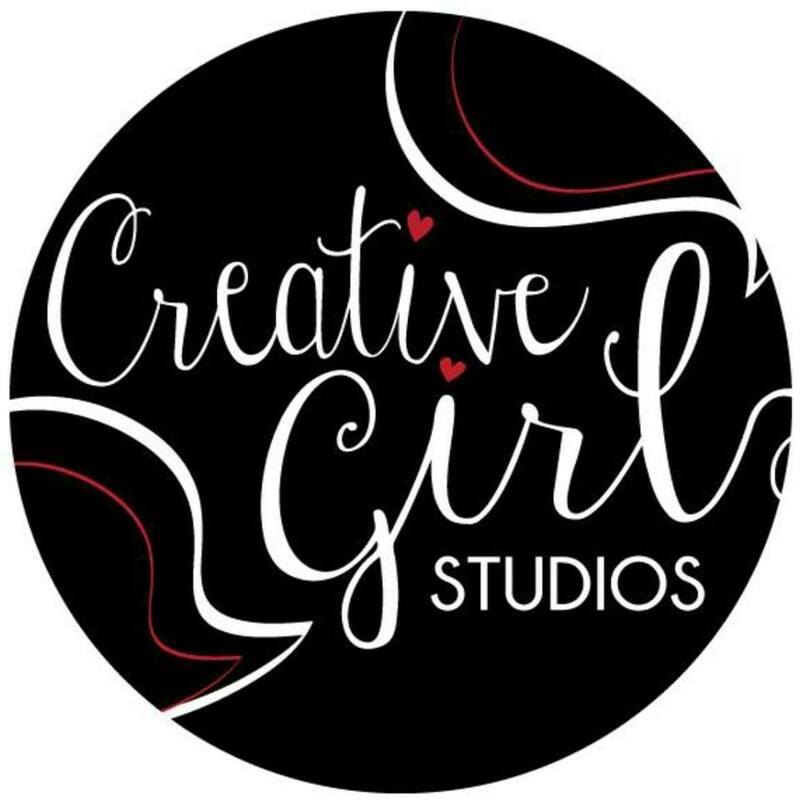 Come celebrate your child’s next birthday party at Creative Girl Studios in Middletown, CT! 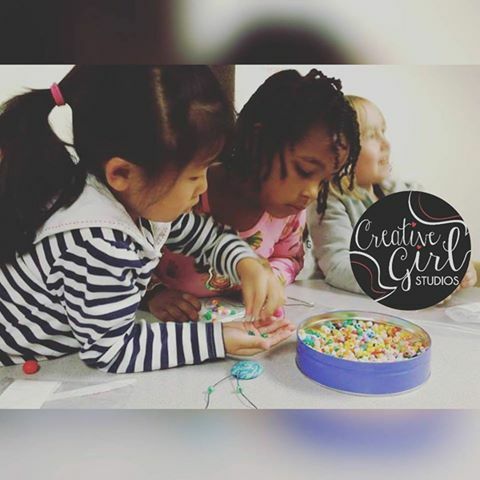 Our parties are fun and crafty too! 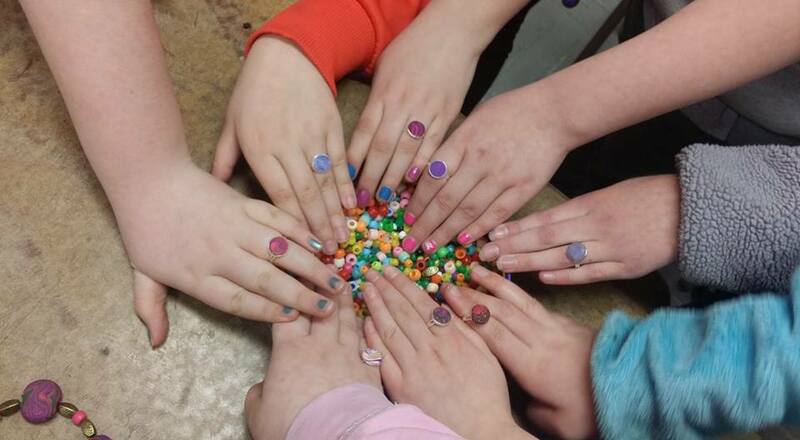 Children can enjoy jewelry making, beading, crafts, tie dye, clay and more! 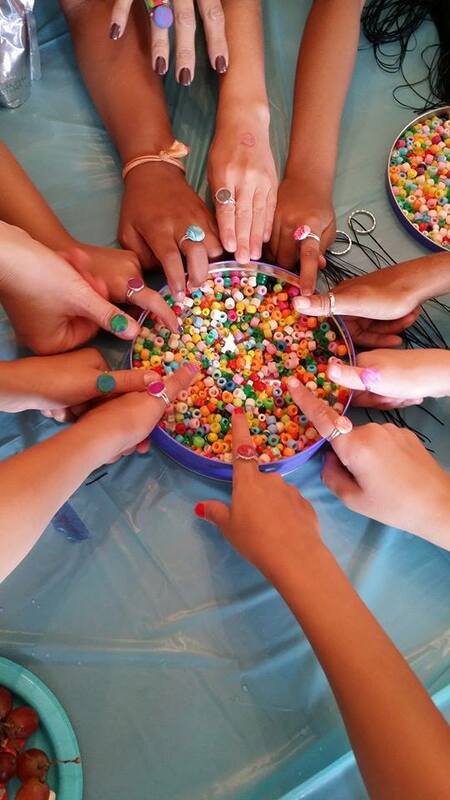 We have over 20 years of experience with teaching and coordinating birthday parties and events. Contact us for a free informational packet. Be sure to include the dates you are interested in! We provide the space to have the party or can travel to you. (Travel Fees may apply). 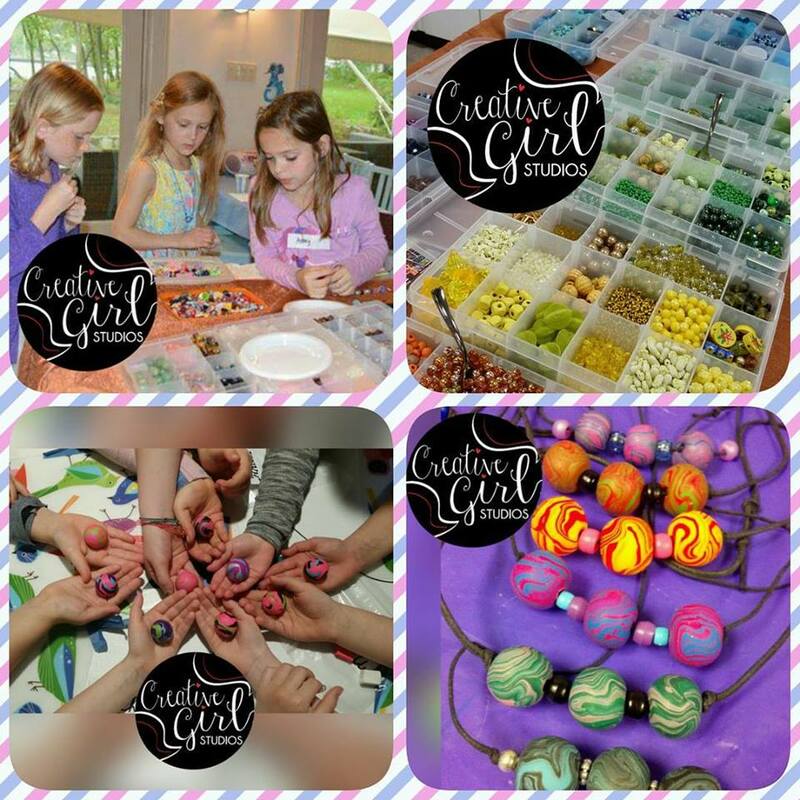 We teach the craft and even prepare the goodie bags, name tags and all needs related to the project chosen for your party! We work with boys and girls ages 4 and up. 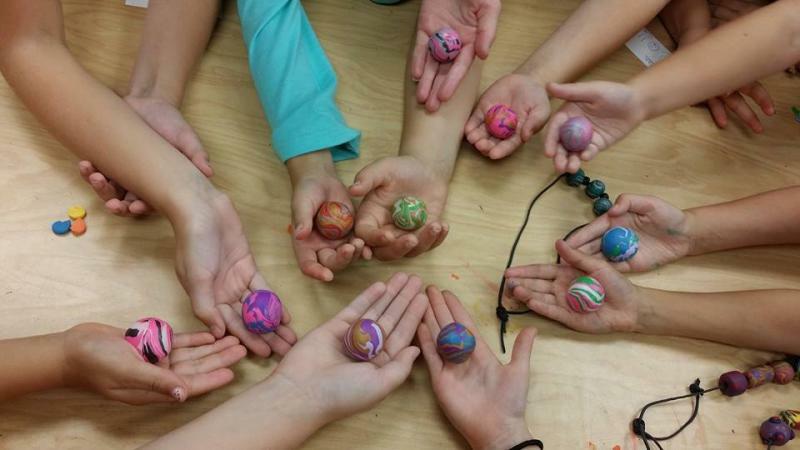 We also host craft & art workshops, fun nights out and Girl Scouts and Brownie events too!